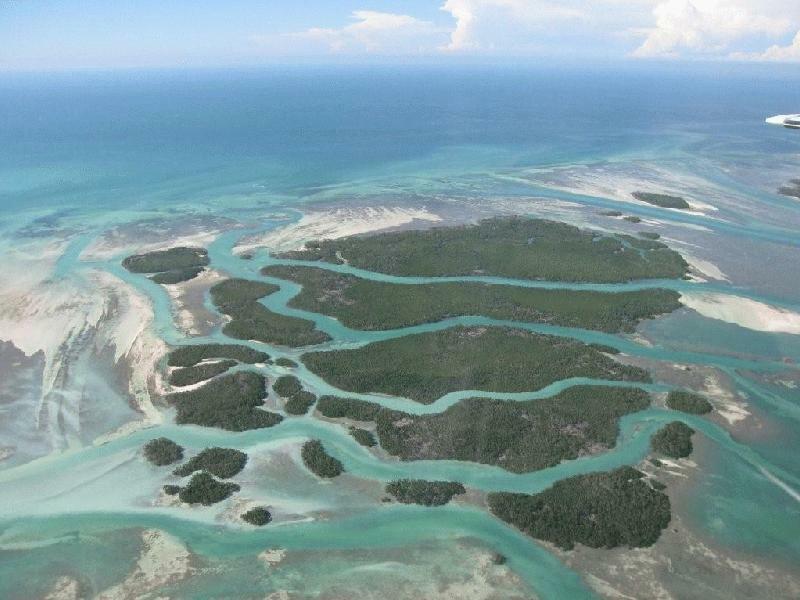 Find Key West flats fishing information here at Fla-Keys.com, The Official Tourism site of The Florida Keys. 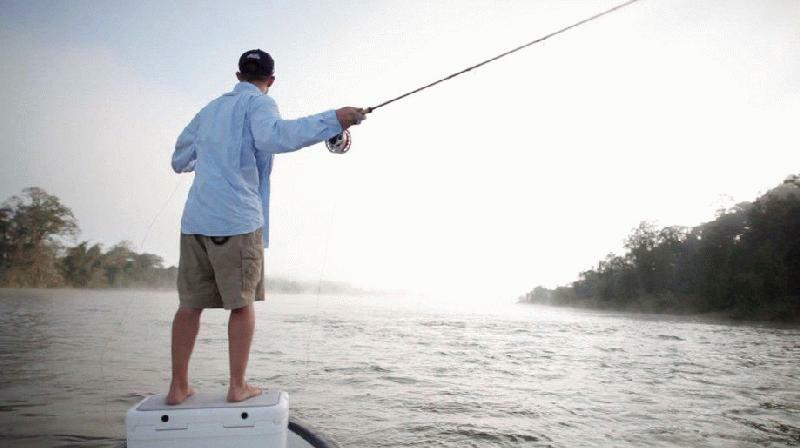 Small boat, BIG fish, calm water. 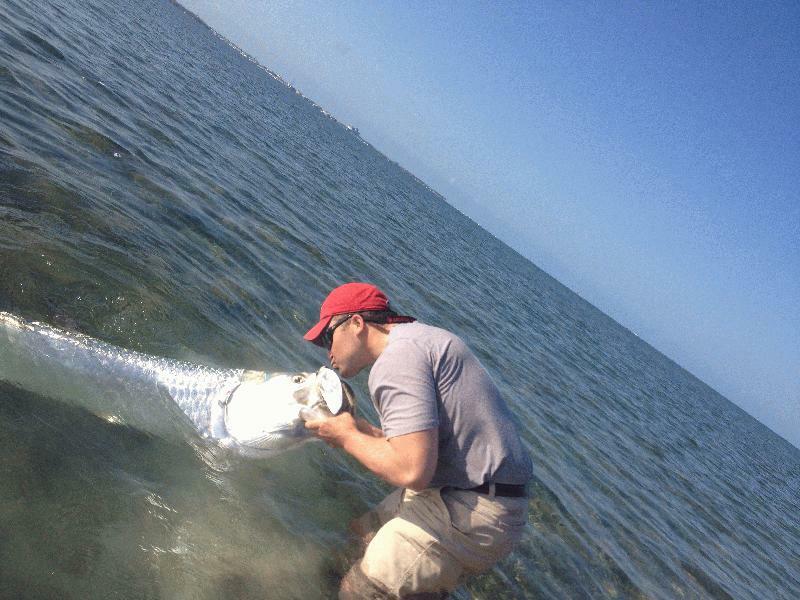 Come fish the beautiful Key West back country with Captain Chad and catch a memory to last a lifetime. 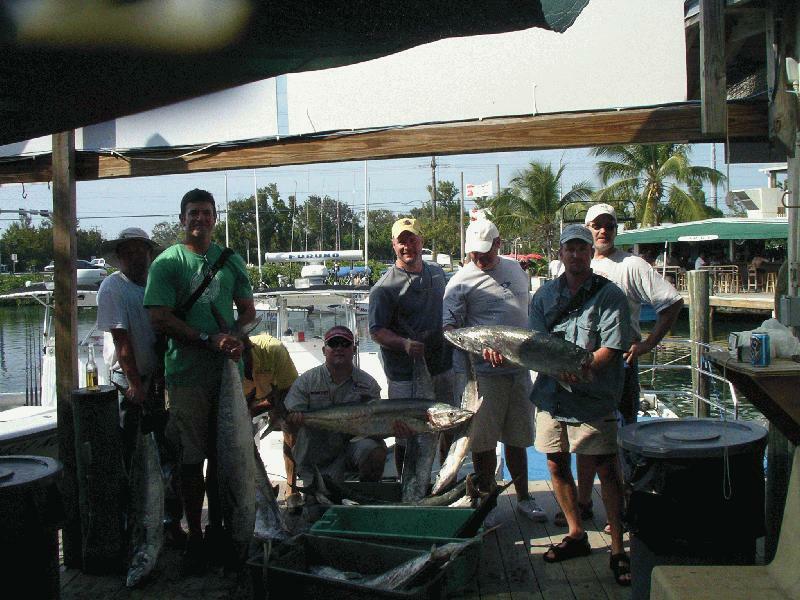 All Water Charters with Capt. 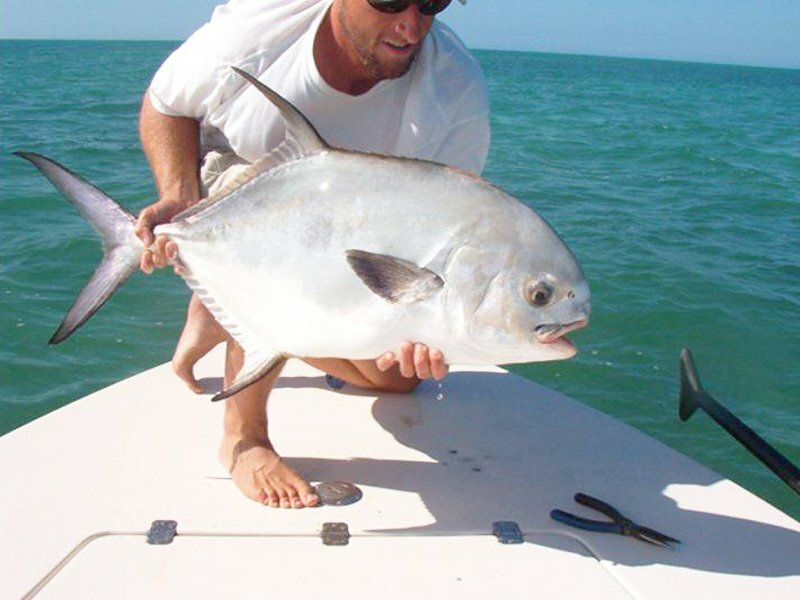 Kyle Kelso - specializing in backcountry and shallow reef fishing. 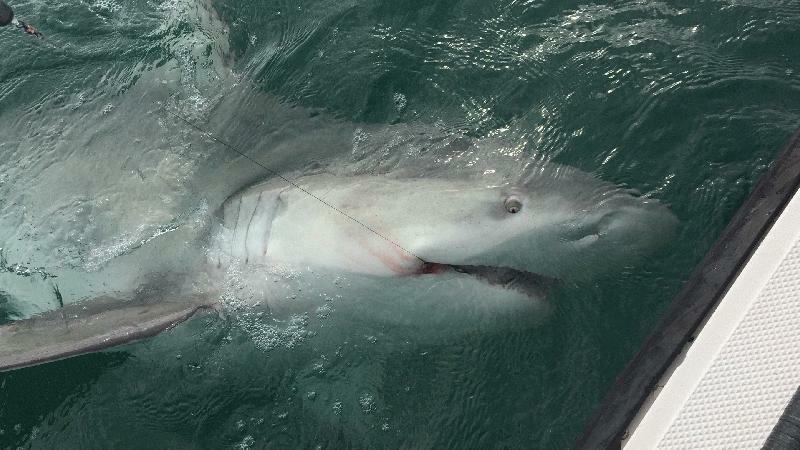 Spend the day on a 24ft Skeeter Bay Boat using high-end equipment to target a memorable catch. Charters custom tailored for your skills/desires. Call us! 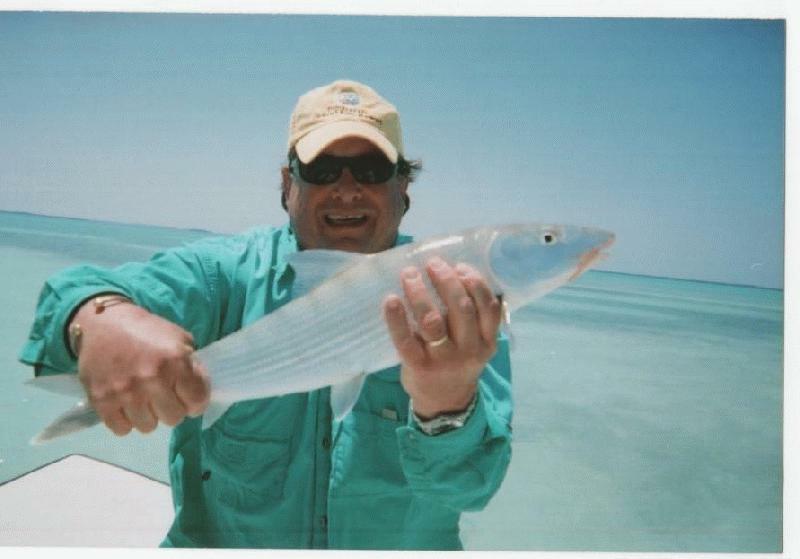 The full Time professional Flats and Backcountry fishing guides of Key West since 1993. 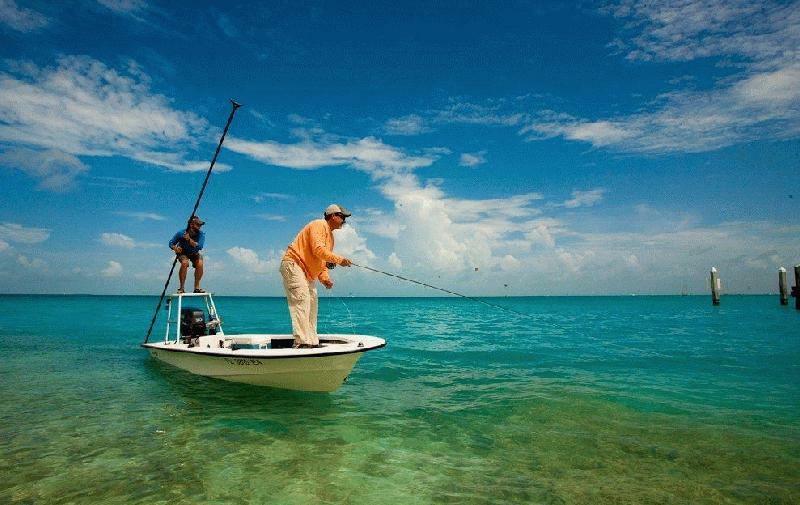 Traditional poling skiffs and Bay boats can do 1-4 anglers. Spin fishing or fly fishing. 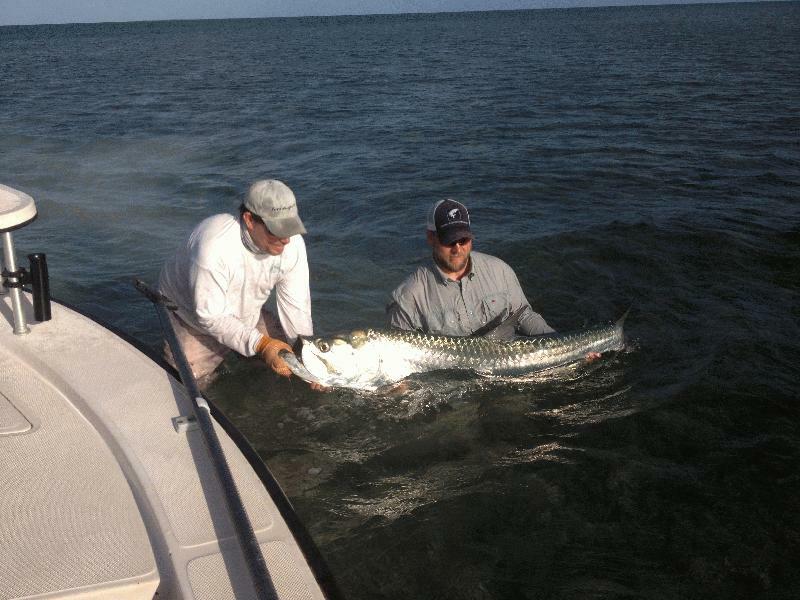 Tarpon fishing specialists. We are the guys the rest are trying to be. 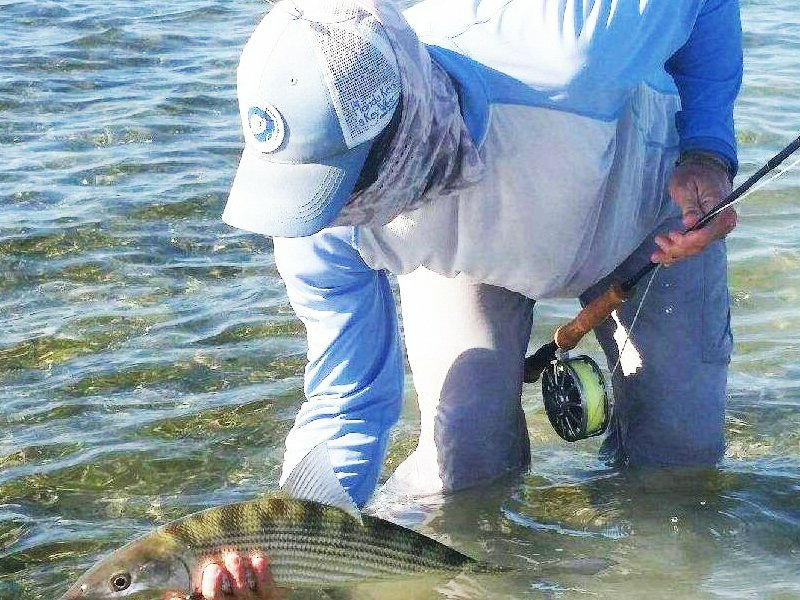 Shallow water sight fishing for Tarpon, Bonefish, Permit, Barracuda & Sharks on the flats and backcountry waters from Key West to the Marquesas Keys. 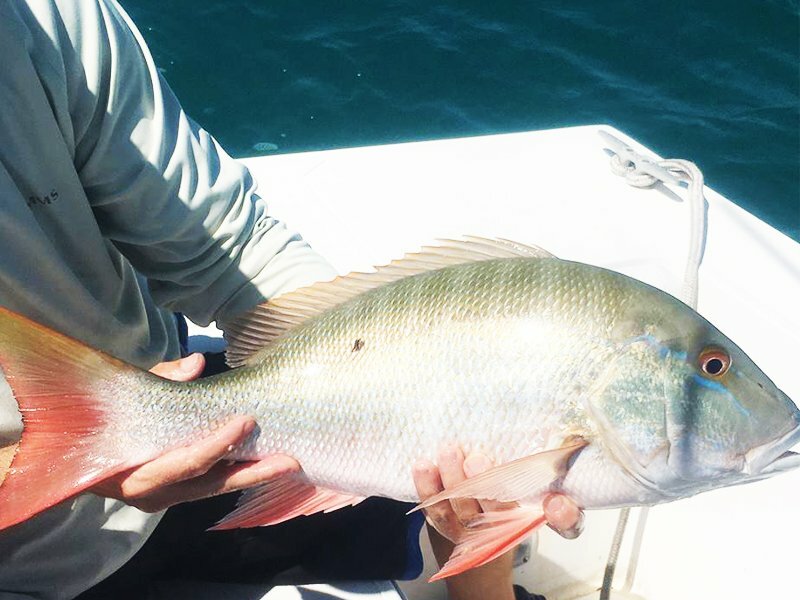 Light tackle, fly & spin fishing charters. Owner/operator, I am a year round Key West resident & guide.